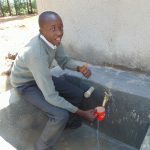 We’re excited to share a new story from 12 year-old Nduku Muthoka of Malaa Primary School in Kenya. 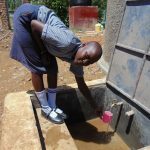 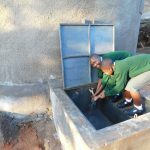 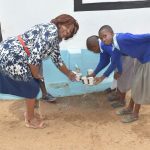 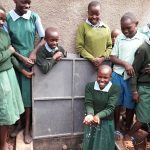 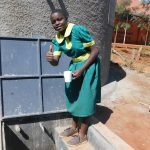 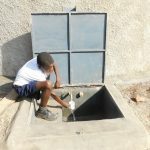 Nduku’s school received a rainwater catchment system and latrines in December 2015. 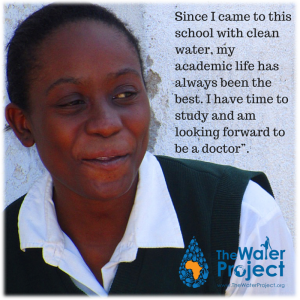 Learn how clean water has affected her daily life! 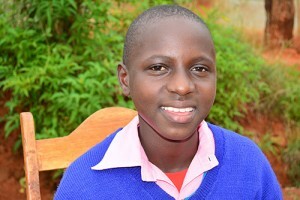 To read Nduku’s full story, click here. Meet Abigail. 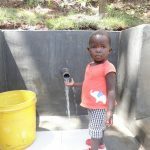 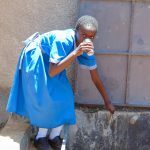 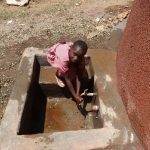 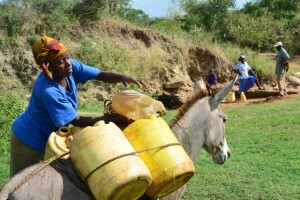 A young girl from Kenya, now 18 years old, who had lost hope of pursuing her dreams until she had access to clean water. 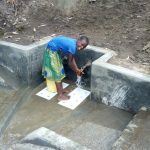 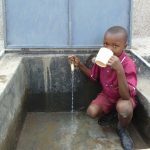 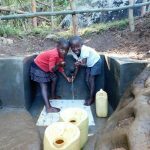 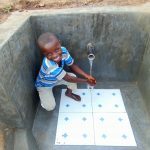 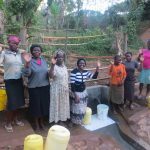 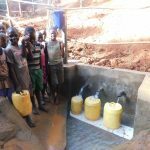 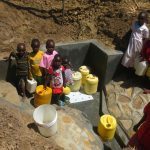 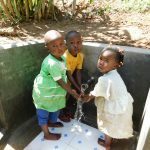 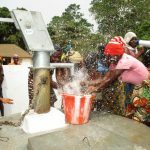 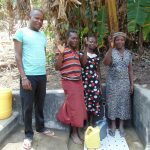 Fox Valley Church of Christ in Wisconsin has been fundraising for The Water Project for years and has helped fund 3 water projects! 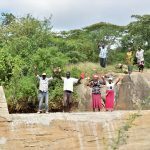 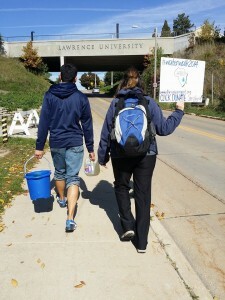 They host a Walk for Water which is always a huge success! 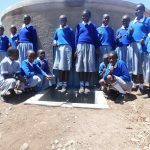 Because of their support, Mahiakalo Primary School will soon have a rainwater harvesting tank and new latrines! 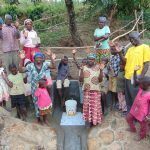 Thank you Fox Valley Church of Christ and all our fundraisers for making clean water a reality for so many!